Do you dream of lying on a beautiful sandy beach sunbathing all day with a cocktail in one hand and a book in the other? Turn the clock back ten years and that's what I looked for in a holiday, now I have children and holidays are different. As a parent, holidays are about adventure and quality time together, they are packed with fun and tire me out so much I'm asleep by ten every night instead of partying until the early hours! When I was twenty I wouldn't have believed you if you told me I’d much rather be hiking through the mountains than lying by the pool, but now I wouldn't have it any other way. 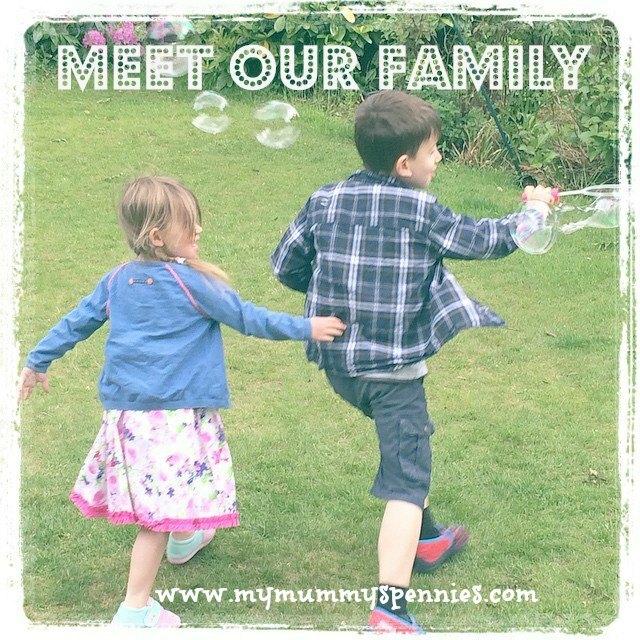 As you may know, we love camping and exploring different parts of the UK, but there is a large part of me that wants to take my family further afield. I'd love to take my children to the holiday destinations of my teens. 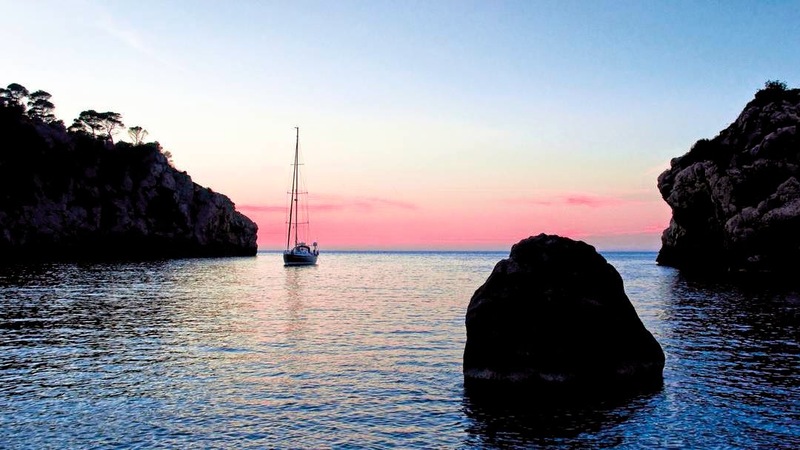 The Balearic Islands aren't just about getting a tan and dancing until the early hours, there is so much more to a holiday in Majorca and I've been putting together a list of the places we'd love to visit on the island. What children don't love a zoo? The Majorca Safari Zoo allows you to ether take the Safari Train or drive through the open terrain to see giraffes, rhinoceroses, zebras, gazelles and many more exotic animals. My children both love trains and I can only imagine their excitement at the idea of travelling in the vintage mahogany panelled carriages of this quaint railway that takes you back to a time almost forgotten. We love castles and Castell de Bellver offers stunning 14th century architecture and the Palma History Museum provides a brief overview of the legacies that various civilizations have left the city, a great educational addition to our adventures. High in the Tramuntana Mountains stands the ancient Monastery of Lluc, offering breath-taking views and a real taste of Majorca History. What do you look for in a family holiday? 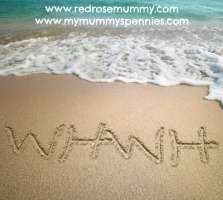 Do you prefer to relax on a beach or get exploring with your children? Those photos alone make want to go. Can you imagine a sunset like that? Not in Manchester!! Great photos - love the sand castle! I love Majorca. My brother used to have a bar in Cala D'Or. It was lovely there and so much to do and see. We travelled around by local bus.